grasp music’s role as fundamentally relevant to human life across the globe, and think critically about its meaning in our own lives and in the lives of others. All tenure-track music faculty members (Laird, J. Solomon, and Q. Solomon) are available as advisers to music majors and minors. Students must formally declare music as a major or minor (with the Registrar’s office) in order to avoid being billed for the full cost ($600) of applied music lessons. Doing so requires consultation with the faculty member who will serve as the student’s departmental adviser. Faculty advisers are also available for consultation with regard to graduate school and career planning and preparation. To view current course offerings, visitASCAgnesonline. 106; 109; 110; 209; 210; one additional course in Music History at the 200-level; 301; 302; one additional course in Music History or Theory at the 300-level; and 480. Students must choose to emphasize either music theory; music history or world music; OR composition or performance. Students with an emphasis in performance or composition must perform a senior recital (499). Note: Music 109 or passing a music theory placement exam is a prerequisite for Music 110, and both Music 106 and 110 are corequisites for 300-level courses. A minimum of 6 semester hours in one instrument or voice for those emphasizing music history or theory is required. A minimum of 8 semester hours for those emphasizing performance or composition (including MUS 499, Senior Recital) is required. A maximum of 18 semester hours in applied music. Students concentrating in voice must also demonstrate proficiency on piano. A minimum of three years (6 semesters) in an approved College ensemble is required. Students should begin this six-semester sequence in their first year if anticipating student teaching during the spring semester of their senior year or studying abroad during their junior year. 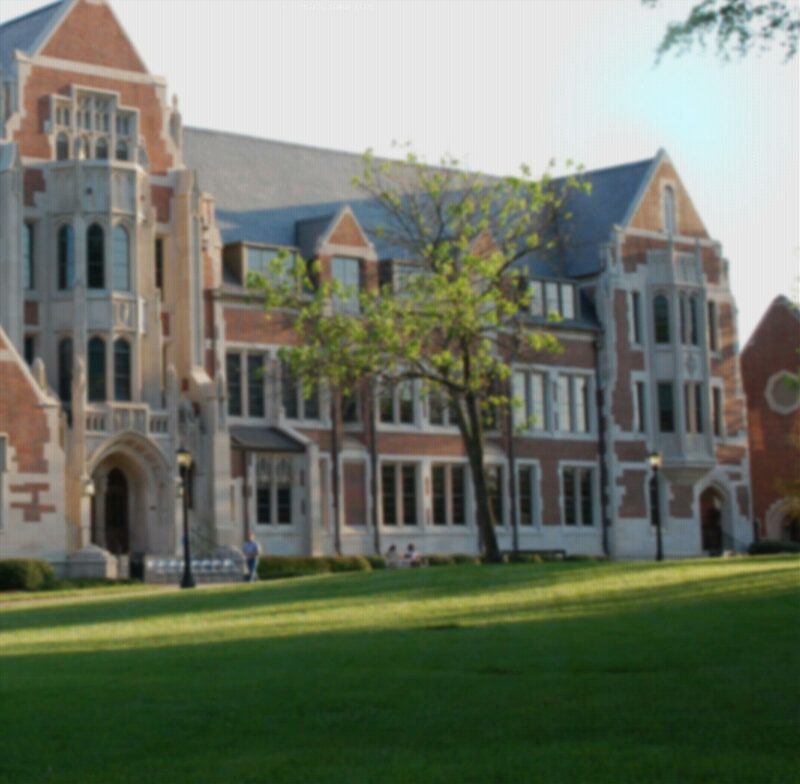 The minimum number of credits required for a music major at Agnes Scott is 52. Please visit the course catalog for more information on courses offered and the music major and minor. A minimum of twenty (20) hours in the department including Music 106, 110 and 4 semesters in one applied music area and 4 concurrent semesters in one ensemble is required. A minor program may have an emphasis in performance, composition, theory, or history, but its specific design must be created with the guidance and approval of the student’s departmental advisor. Note: Music 109 or passing a music theory placement exam is a prerequisite for Music 110. NB: Completing the major in two years is only possible with summer school credit; students wishing to do this should consult with a faculty member. Students should take a 200-level elective course in Fall or Spring of this year. Students anticipating study abroad in Fall of junior year may opt to take MUS 301 or 302 in Fall of this year.